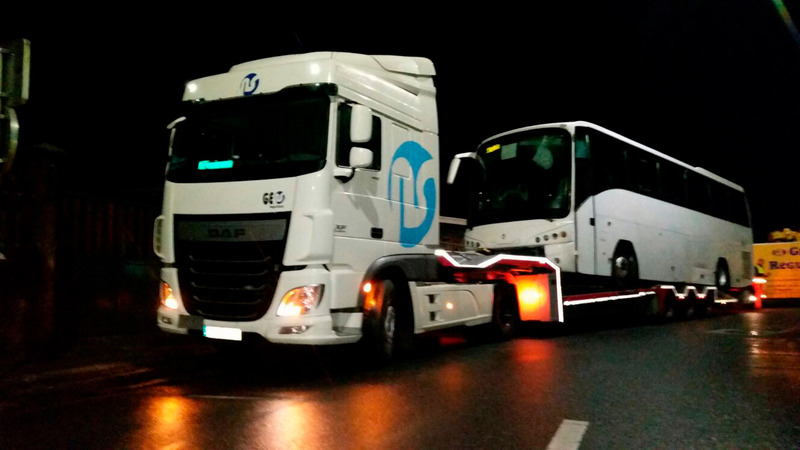 We carry the load at any time of day or night, and we promise to deliver in less than 24H, from Madrid to anywhere in Spain. 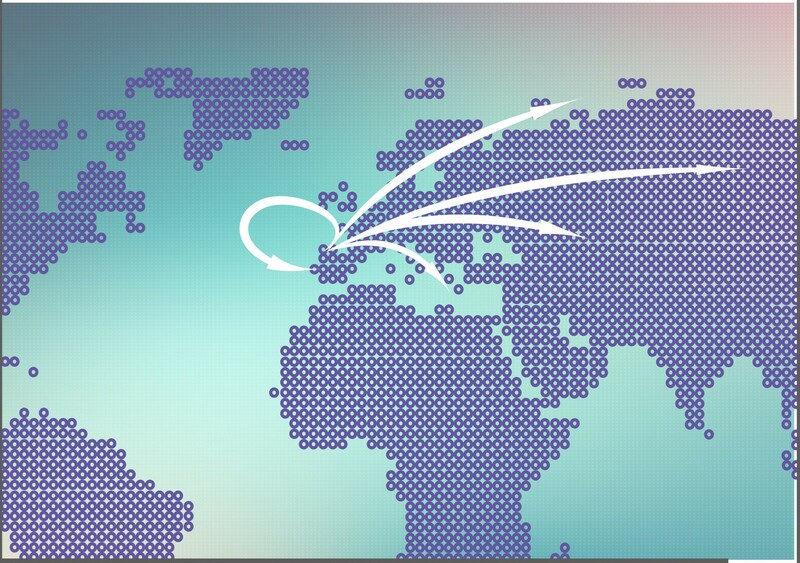 Service Delivery in 24 / 48H from Galicia to anywhere in Spain. 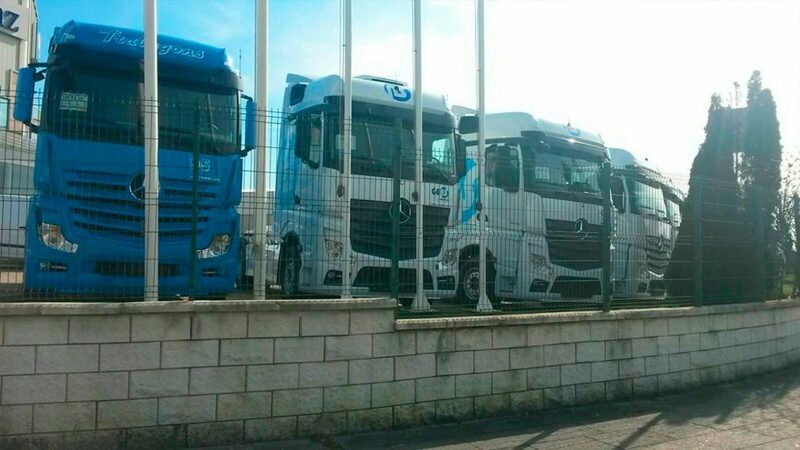 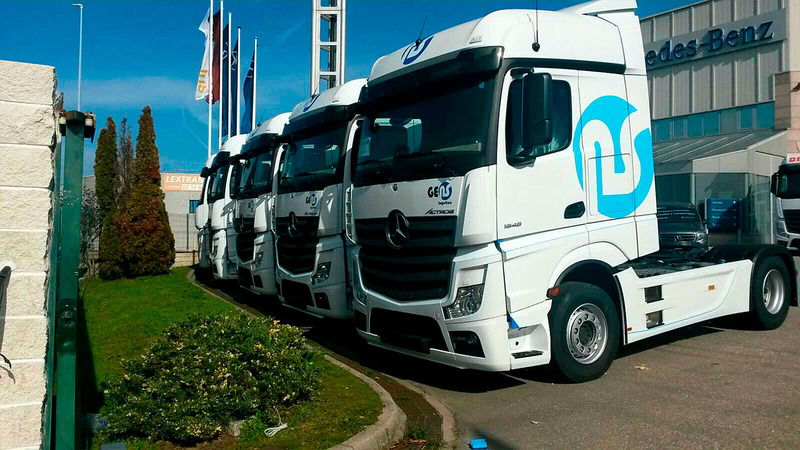 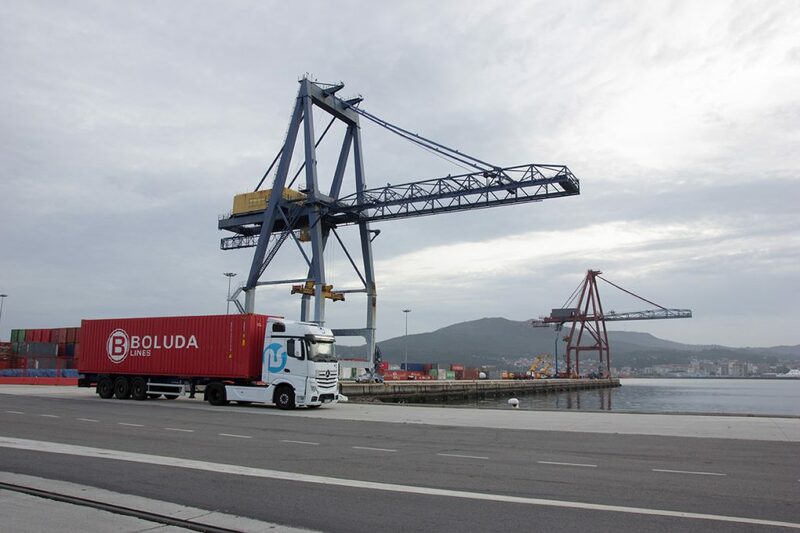 Equipment for large tonnage and vehicles transportation, within 24 hours to anywhere in Spain. 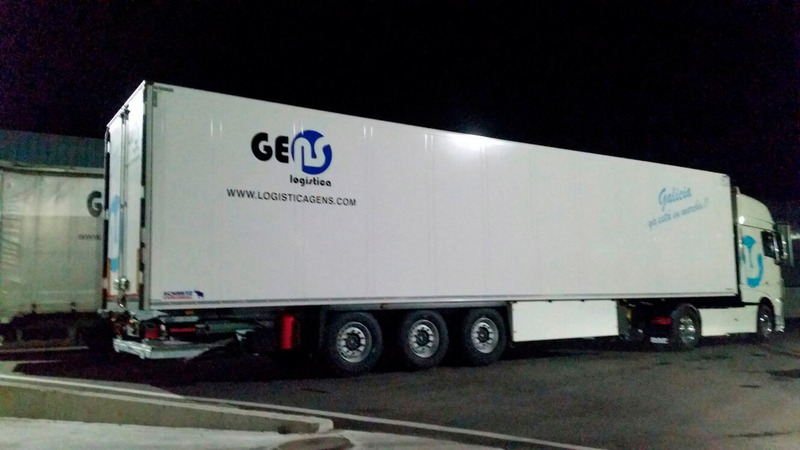 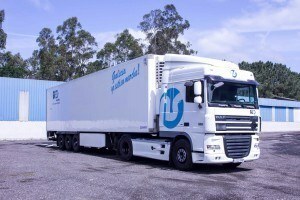 Logística Gens is a logistics and land transport company with national and international goods routes. 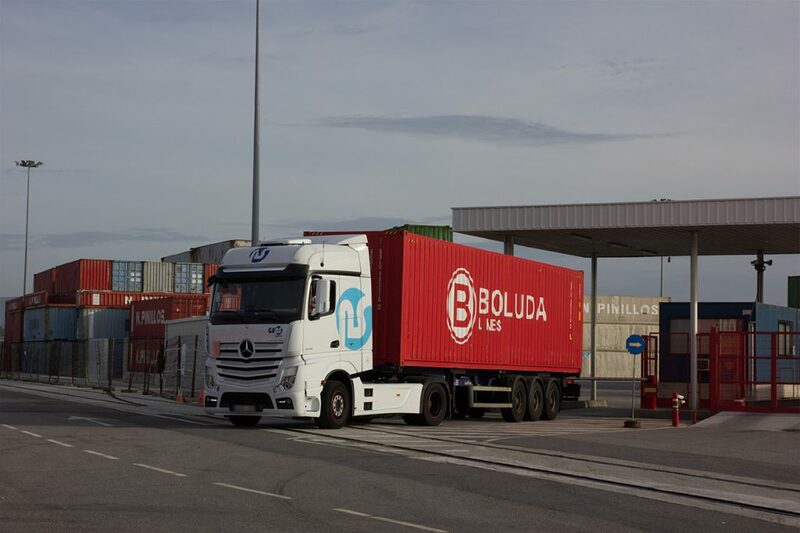 We have a long history in the logistics sector, allowing us to know perfectly the transport and logistics companies needs. 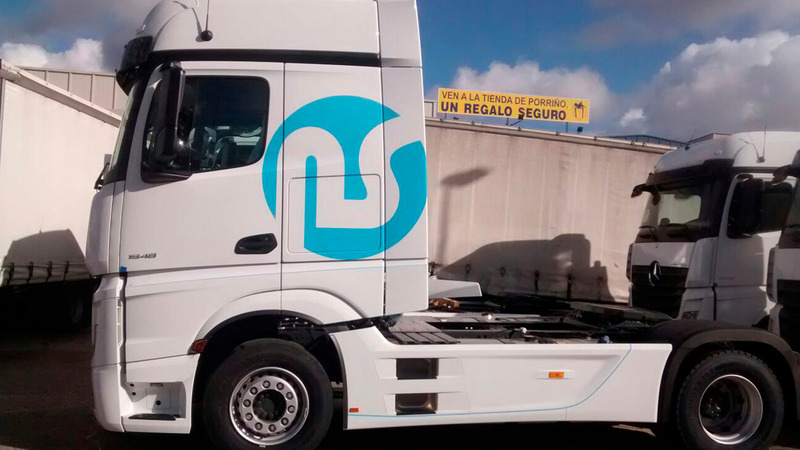 In Logística Gens we work day and night to fulfill our main objective: To provide solutions to companies. 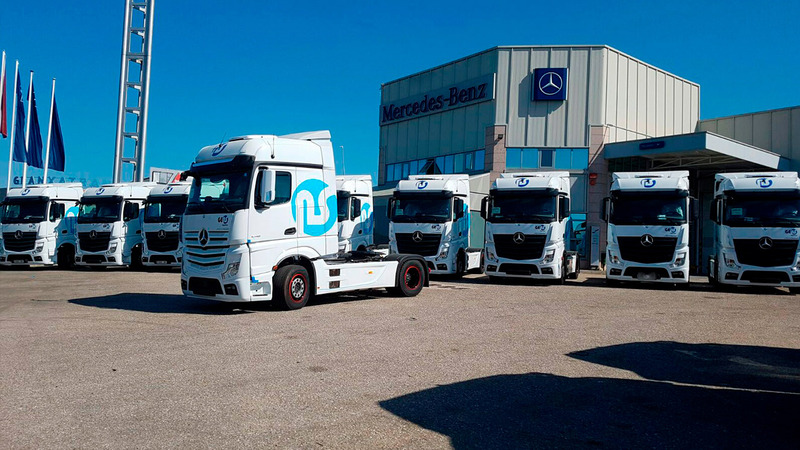 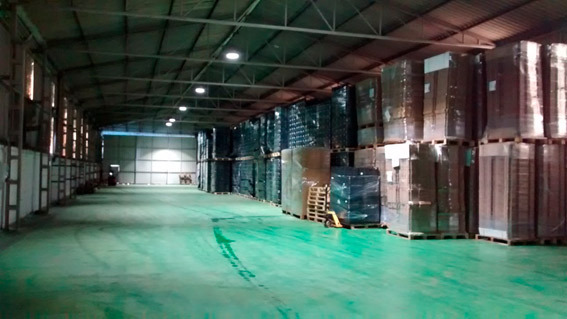 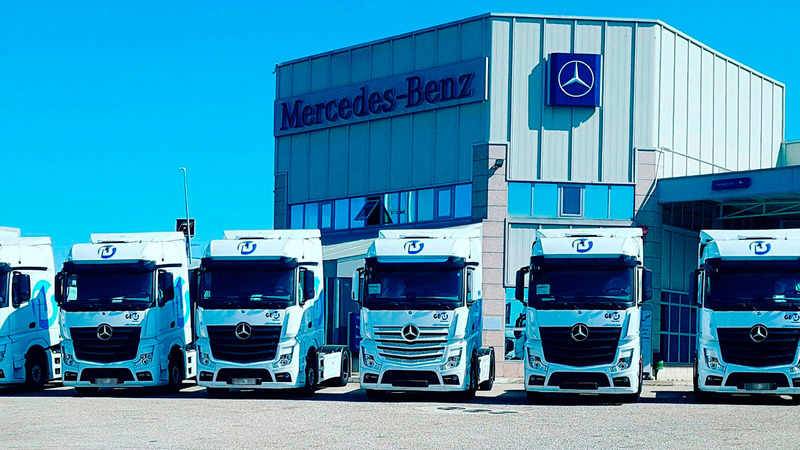 Therefore we express transport service, cargo loading at any time of day or night and delivered within 24 hours from Madrid to anywhere in Spain or before 48 hours from Galicia. 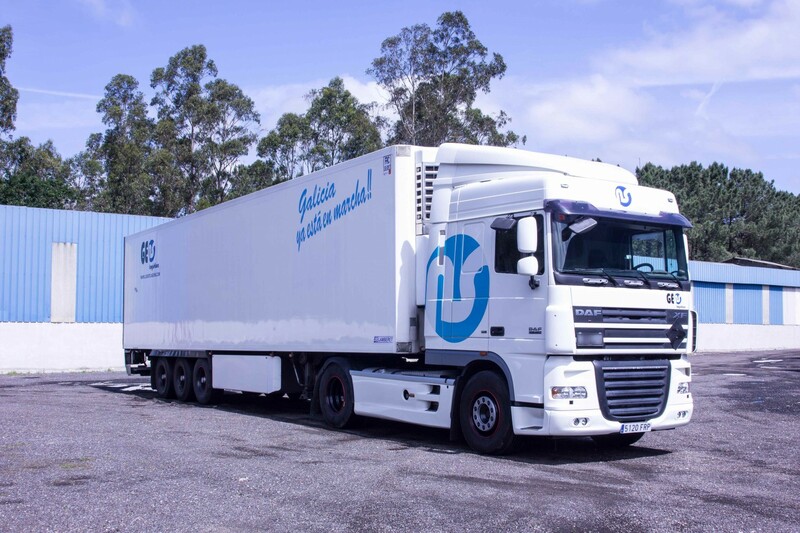 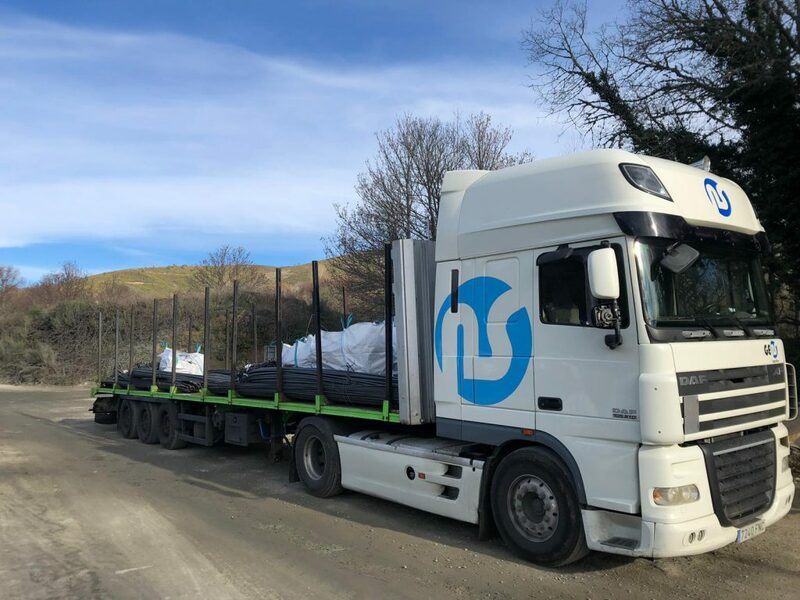 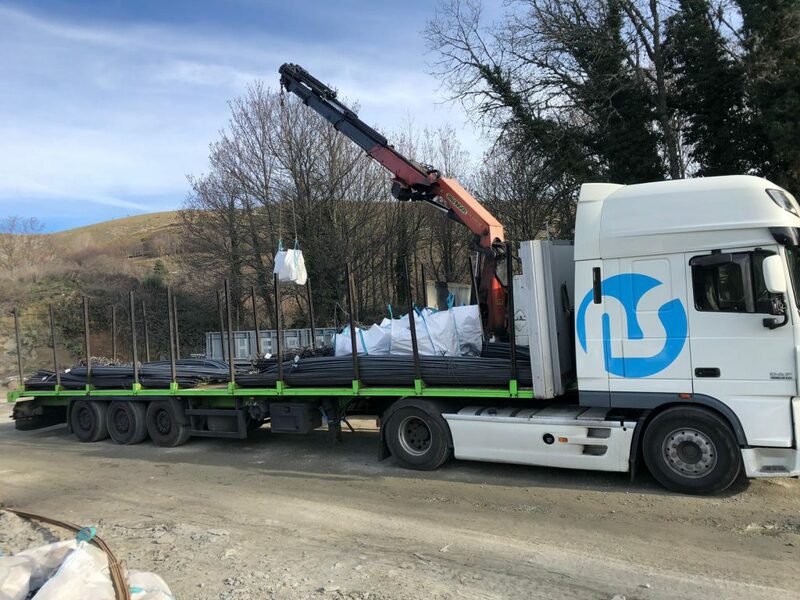 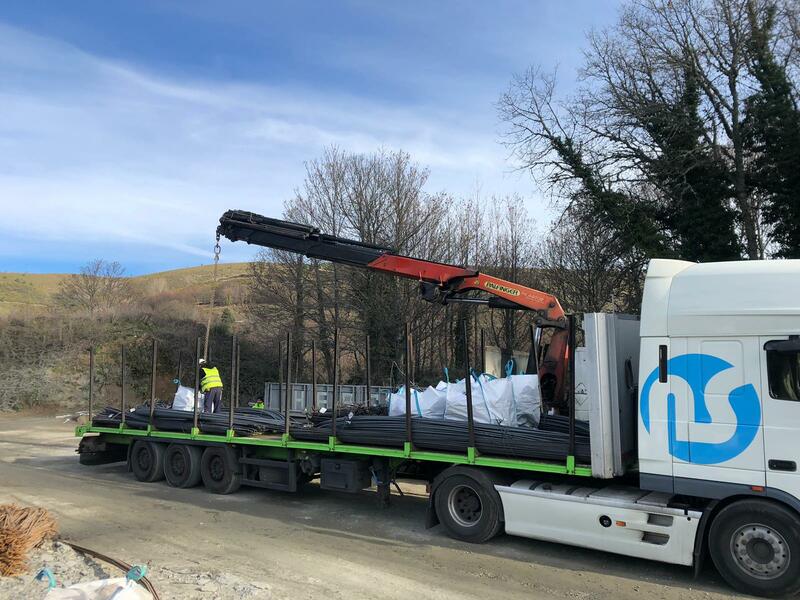 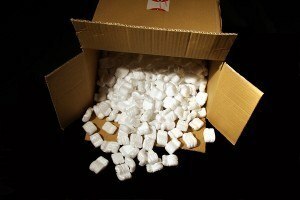 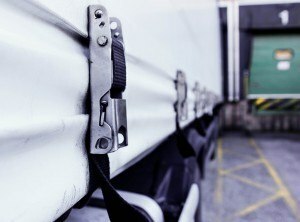 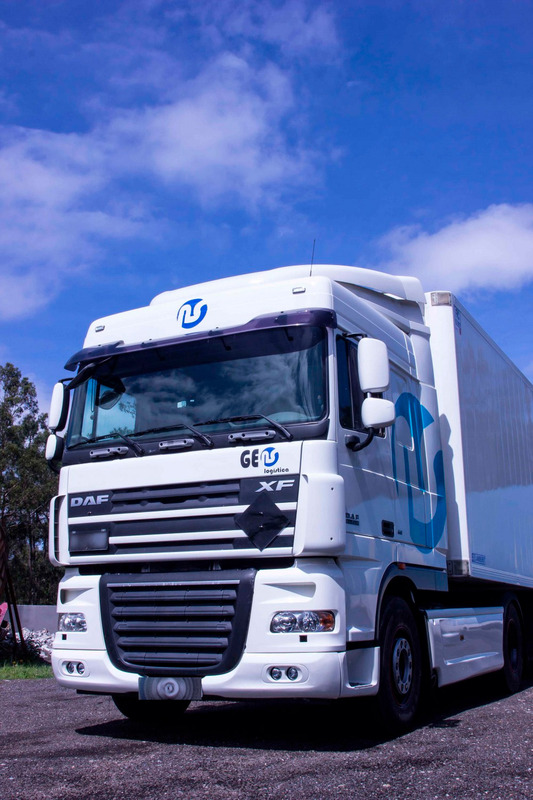 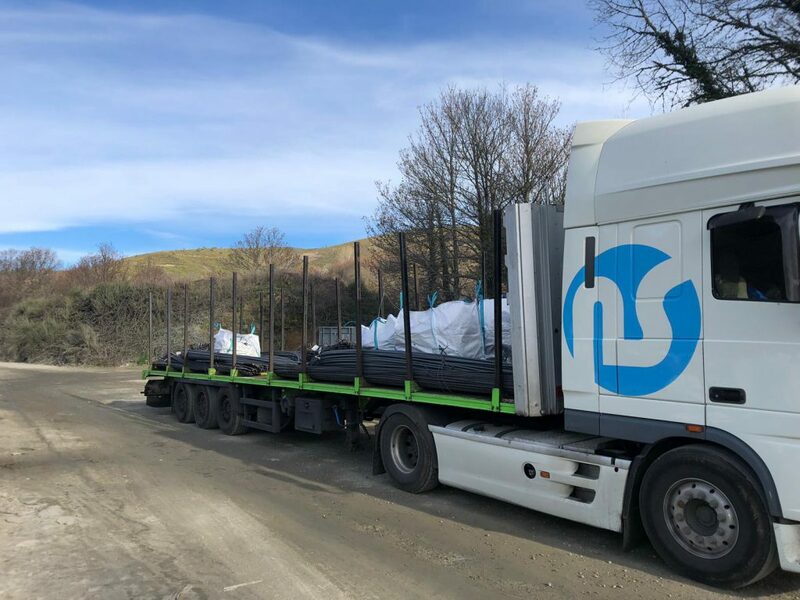 We have a large and modern fleet of trucks to cover the transport of many goods, including dangerous goods (ADR), controlled temperature, groupage, gondola and pallets. 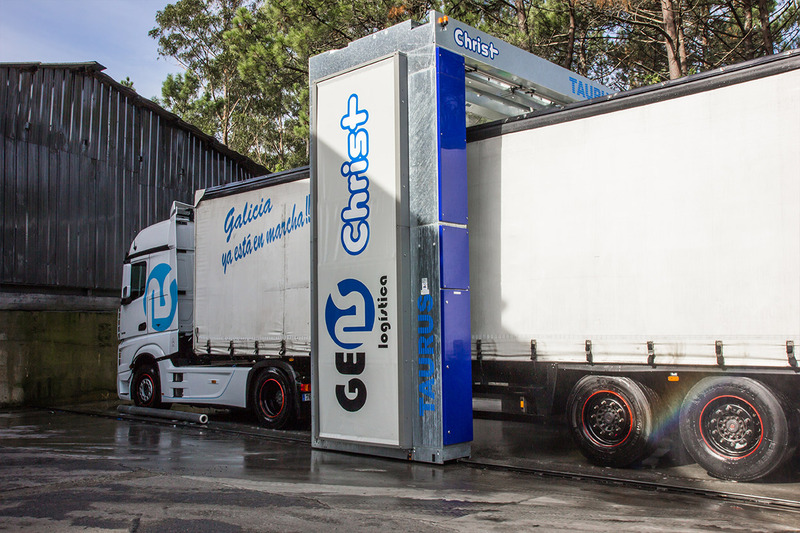 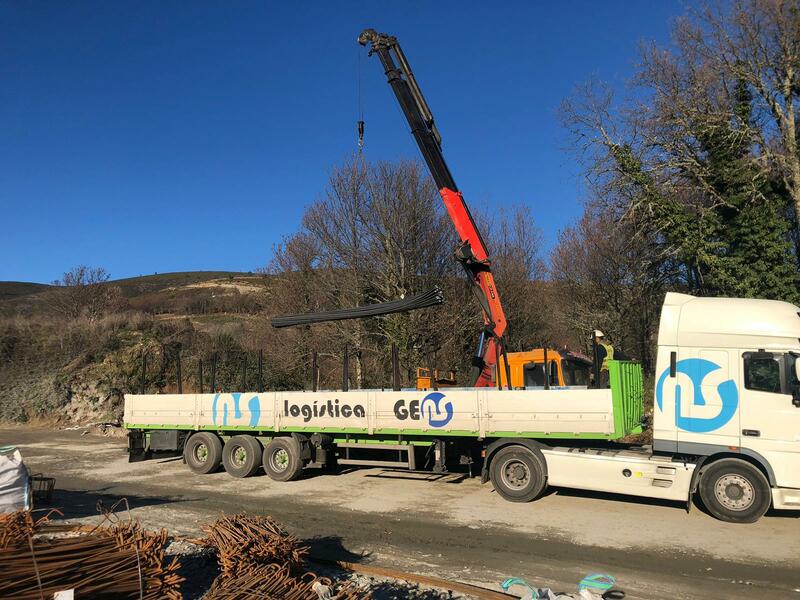 Logística Gens guarantee our customers reliability and professionalism, committing to the goods delivery under the terms and conditions agreed. 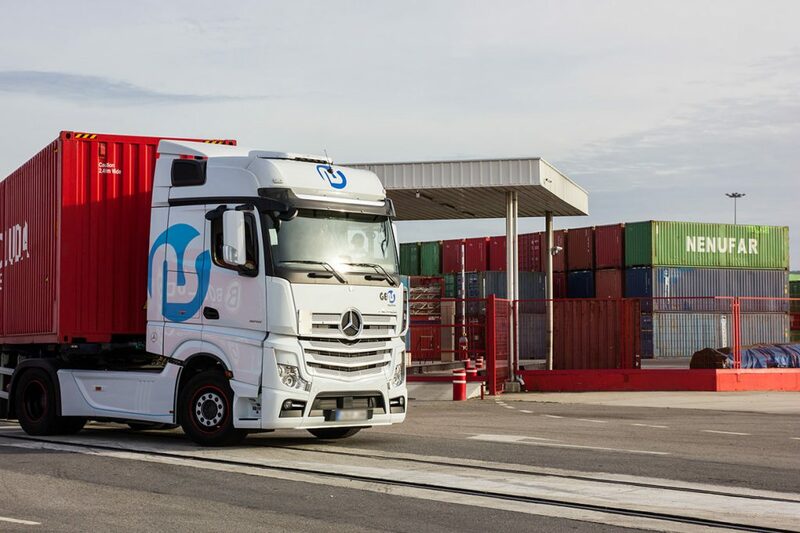 We realize any overland merchandise transportation route national and international .We have the Community license for merchandise transport by road, allowing us to make international land routes.